Students are bored, teachers are overwhelmed, and parents are frustrated. The system of school is tired and in trouble. 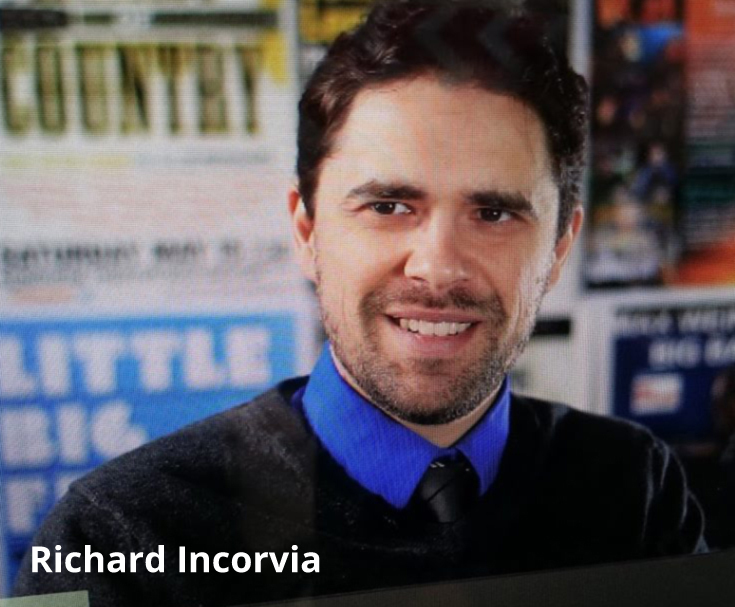 My name is Richard Incorvia. I've taught for ten years in both public and private schools looking for the big answers about education. I've learned that only new discussions will provide new answers. Welcome to WHAT SCHOOL CAN BE where we can inspire each other to find the courage to reach in new directions.